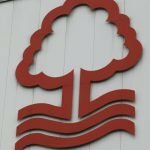 Nottingham Forest welcomed Brentford to the City Ground on Saturday as manager Martin O’Neill looked for the squad to quickly get back to winning ways after our last defeat. Having fallen to a 2-0 loss to Birmingham City, goals from Lewis Grabban and Molla Wague gave us the 2-1 victory on the day and all three points, and the margin of victory should’ve been greater given the penalty miss. The three points were all that mattered though and statistics website Whoscored had six Nottingham Forest players with a seven-plus rating. 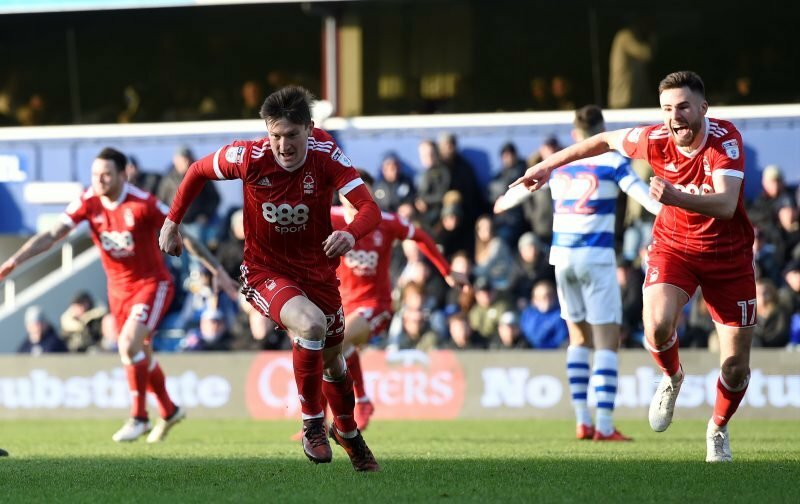 26-year-old Joe Lolley stole the show for them, taking the star man rating from the game with 8.14 in recognition of his individual efforts on the day. Completing the top five best performers in their eyes were goalkeeper Costel Pantilimon (7.33), Ben Watson (7.21), Alexander Milosevic (7.20) and Wague (7.15). Grabban was the other player with a seven score. Onto the next one now for the Forest legend and if we can rack up back to back victories, the aim will be at least start a small unbeaten run.